Anton Oilfield Services Group is a global oilfield technical services company in the emerging markets of oil and gas development that provides a full range of oil-gas field development products and services for customers, an innovative company featured by stimulation, cost reduction and integration. Our business covers China, Middle East, Central Asia, Africa, Southeast Asia and North America, Anton has built a global service support system that can take quick responses. 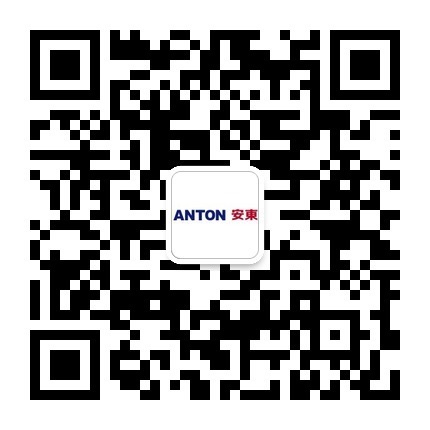 Anton, founded in 1999, was successfully listed in Hong Kong main board in 2007, and is the first Chinese private oilfield service company listed in Hong Kong Stock Exchange. As energy demand increases, Anton need more talented and hard-working new generations to cope with the current engineering and technical challenges faced by upstream oil and gas companies. We offer a variety of professional positions, allowing employees prove their ability from the first day of work. We will provide training and support required for each employee to achieve success in the career path.